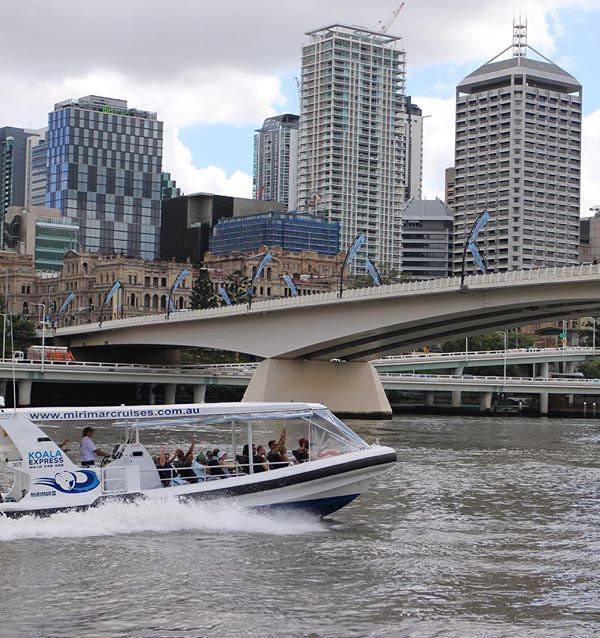 Choose from a leisurely cruise along the Brisbane River with commentary, an express trip on our fast cruiser, or buy a ticket for a front row seat to enjoy Brisbane’s best fireworks display! 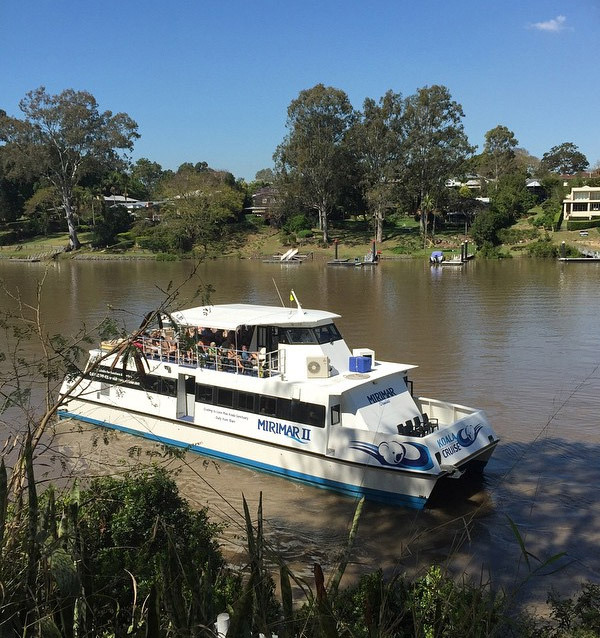 or book a private function for you and your guests. 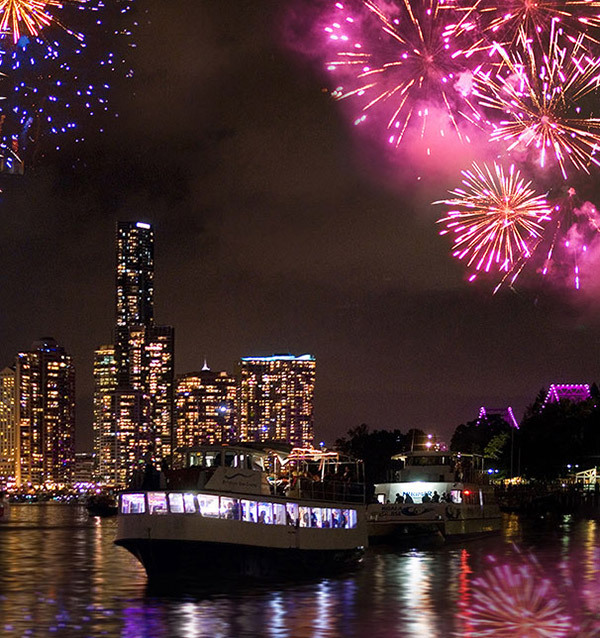 Enjoy’s Brisbane’s best fireworks display on the River!